Today's star is the very brave actress Patricia Neal. 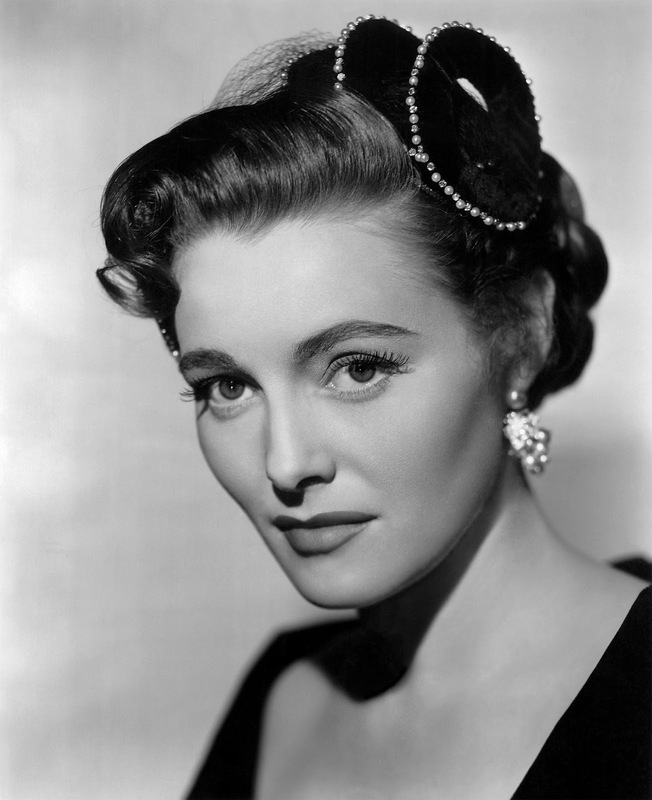 TCM is celebrating the career of Patricia Neal with 12 movies on Aug. 16. Here's what you need to know about this brave and talented actress. FYI: TCM sometimes changes the air times and /or movies, so you can go to www.tcm.com to check the updated schedule. Born: Jan. 20, 1926, in Packard, Ky.
Died: Aug. 8, 2010, in Edgartown, Mass. She is buried in the Abbey of Regina Laudis in Bethlehem, Conn.
AKA: A Broadway producer changed her first name from Patsy to Patricia. Academy Awards: Neal won a best actress Oscar for Hud (1963). She was also nominated for best actress for The Subject Was Roses (1968). Brief bio: Neal grew up in Knoxville, Tenn. She decided to become an actress at the tender age of 10 after she saw a performance of monologues at the local Methodist church. Neal began acting while she was still in high school, and she quickly got roles on Broadway after attending Northwestern University for two years. Warner Bros. signed Neal to a contract after talent scouts saw her playing the lead in Lillian Hellman's play Another Part of the Forest. 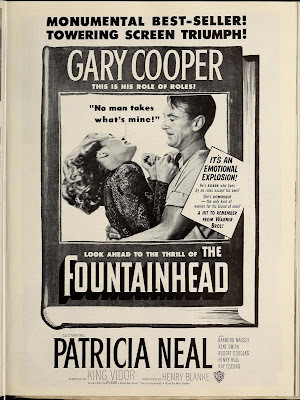 Neal appeared in several good films during the late 1940's and early 1950's, but she eventually returned to her first love, the theater, where she had great success. Neal returned to movies in the early 1960's and she made several good films, including Hud for which she won an Oscar. Neal was at the height of her career when she suffered a debilitating stroke in 1965 during her fifth pregnancy. She was in a coma for three weeks, and she could neither walk nor speak for some time, but she eventually made a full recovery. Neal made a triumphant return to the screen in The Subject Was Roses and she continued to appear on stage, screen, and television until her death in 2010. 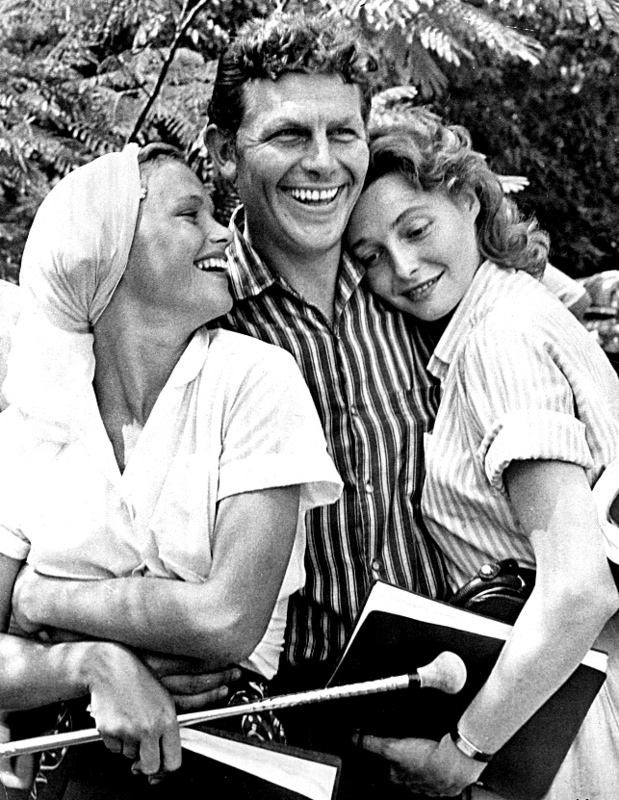 Lee Remick, Andy Griffith, and Patricia Neal on the set of A Face in the Crowd (1957). Fun fact: Neal originated the role of Olivia Walton in the 1971 TV movie, The Homecoming. 1. Noir fans won't want to miss The Breaking Point (1950), airing at noon. This movie is a remake of To Have and Have Not (1944) with John Garfield and Neal in the Humphrey Bogart and Lauren Bacall roles. 2. The Day the Earth Stood Still (1951), airing at 8 p.m., is a seminal sci-fi film that features Neal as a single mother who befriends a visitor from another world (Michael Rennie). 3. A Face in the Crowd (1957), airing at midnight, is simply one of the best films of the 1950's. Andy Griffith erases all memories of the genial Sheriff Taylor as a folksy demagogue who becomes a mass media star thanks to Neal's TV executive. A great movie not featured during Summer Under the Stars: Neal is best known today for her role in Breakfast at Tiffany's (1961) as a wealthy older woman who is in love with George Peppard. 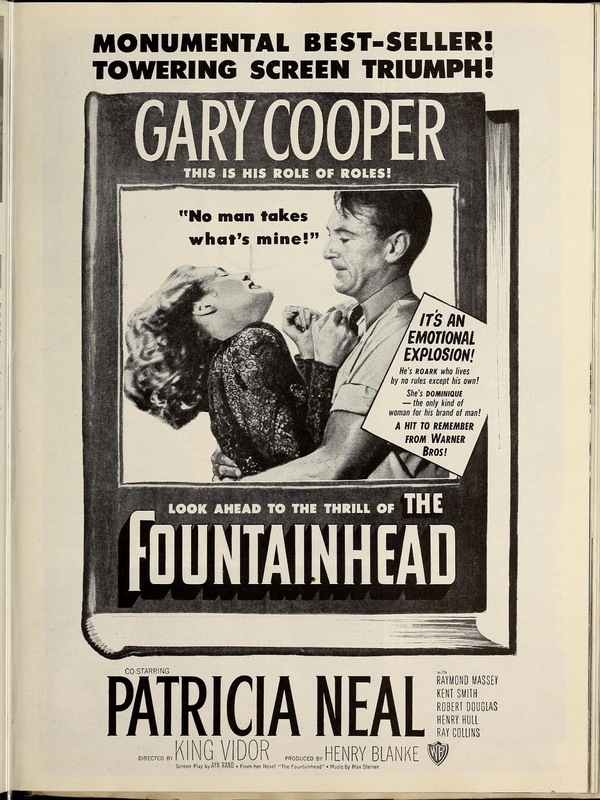 Fan Magazine Flashback: Patricia Neal and Gary Cooper in a vintage ad for The Fountainhead (1949). Courtesy of the Media History Digital Library. Old Hollywood video: Neal looks back on her career in this lovely interview. For more Summer Under the Stars articles, go here. There'll be plenty more on Neal on social media. Follow me on Tumblr, Google+ or Pinterest or like us on Facebook. Follow us on Twitter @oldhollywood21. She's from my hometown, where she is particularly revered. A fascinating lady.